We’ve seen this before, haven’t we? 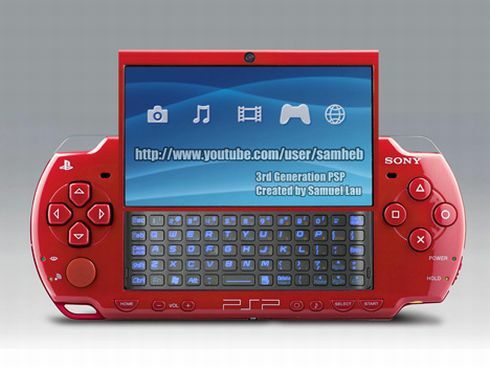 However, this time we get some video action out of this concept that combines a Sidekick and PSP Slim into a hybrid device. 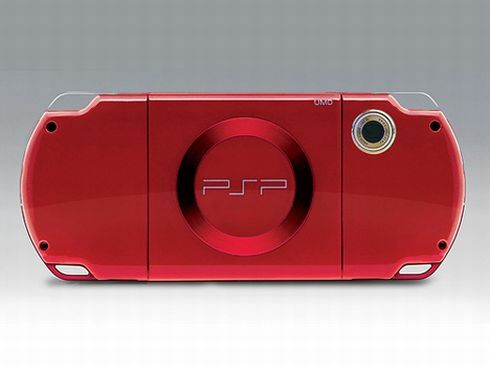 Samuel Lau is the genius behind it and his console comes with a 3.2 megapixel cam plus a full frontal webcam. Check out that slide-up QWERTY keyboard, that should make all gamers avid texters and chatters. This is more than an idea, it’s an initiative that, if successful will make mister Lau quite famous and maybe make his dreams come true. He seems to believe that enough views and comments will make his project feasible for Sony, so let’s make his dream real!